The government has withdrawn concessions worth $241 million, the amount the US will collect because of increased tariffs on certain steel and aluminium items. India has submitted a list of 30 items – including motorcycles, iron and steel goods, boric acid and lentils – to the World Trade Organization whose customs duties it has increased by up to 50% in retaliation against the United States imposing hefty tariffs on steel and aluminium imports, PTI reported on Saturday. The revised rates will come into effect from June 21. The Centre’s decision comes just three days after the two countries agreed to hold comprehensive trade talks. 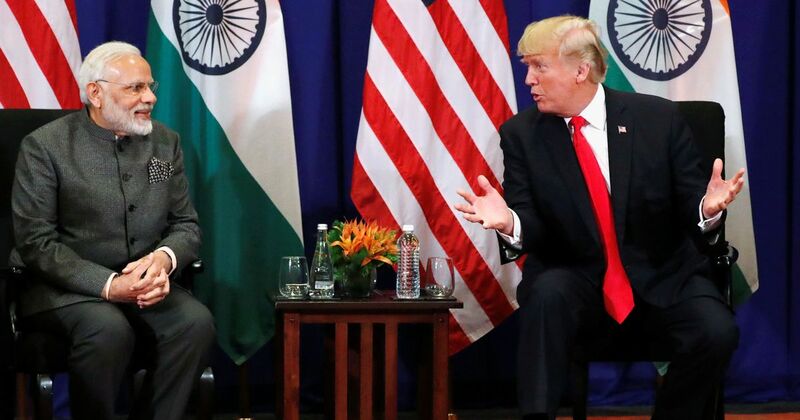 Last week, United States President Donald Trump accused New Delhi of taxing some US goods almost 100%. 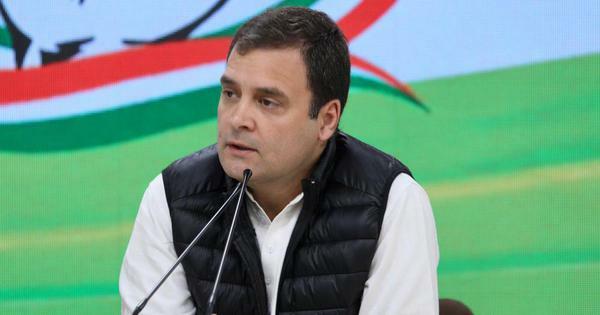 Motor cycles with engine capacity over 800cc are going to attract 50% more customs duty, almonds 20%, walnuts 20% and apples 25%, reported The Economic Times. “This is the first time that India has levied retaliatory tariffs on any country,” the daily quoted an unidentified official as saying. 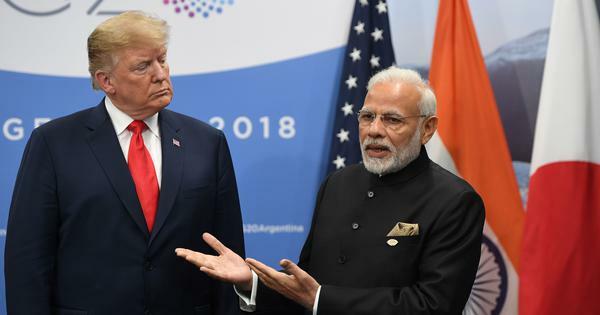 In May, India notified the WTO about imposing retaliatory tariffs on 20 items, including peas, chickpeas, wheat, soybean oil, refined palmolein, coco powder, chocolate products and golf carts. It had then proposed 100% duty each on walnuts, 50% duty on goods vehicles with capacity over five tonnes and 50% tariff on golf carts and snowmobiles.